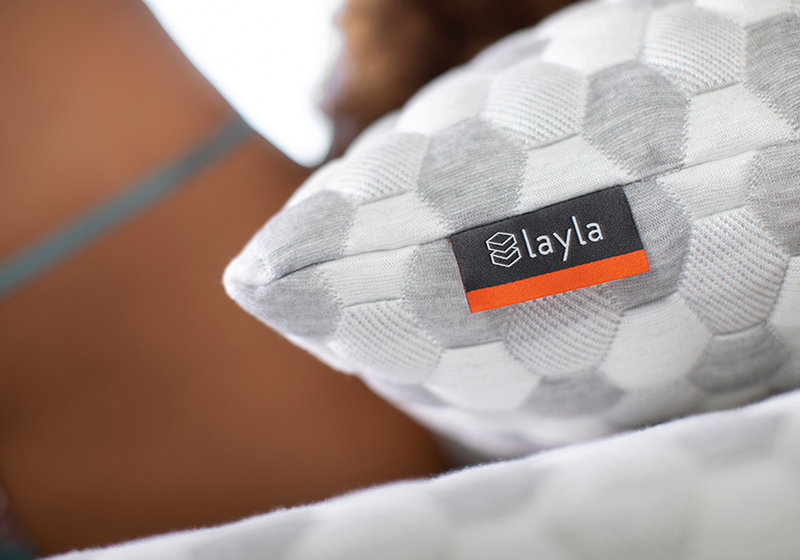 Why the Layla Pillow is Different. The Layla Pillow is plush and airy with plenty of loft. You can sleep on our pillow a bazillion times and it will stay fluffy. Crafted from memory foam and Kapok tree fiber fill, the Layla pillow supports delicate necks all night long. Resting your head on Kapok is like resting it on a plush, airy cloud. 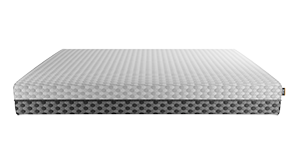 It’s softer and airier than cotton or wool, so you get a better, longer-lasting loft than with a traditional pillow. 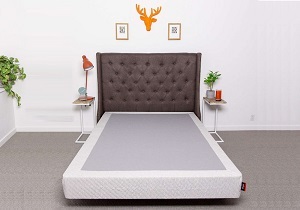 Mixed with premium, reactive memory foam, our fill cradles your head and neck so you wake up feeling fresh and ready to put your dreams into action. The Layla Pillow cover is woven with CuTEC®, a copper infused yarn. Why? 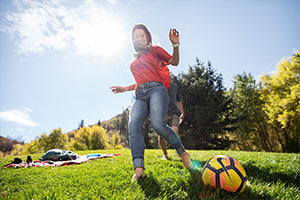 CuTEC® is widely used in performance fabrics and clothing to help reduce odor, improve hygiene and can actually help remove and replenish dead skin cells. Kapok fill is made from the fibers in the seed pods of Kapok Trees. We use Kapok because it’s fluffy, all-natural and free from pesticides and other nasty chemicals typically used in mass crop production. 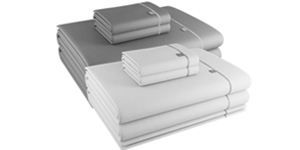 You can sleep peacefully on our pillow, knowing you’ve done the environment a solid. 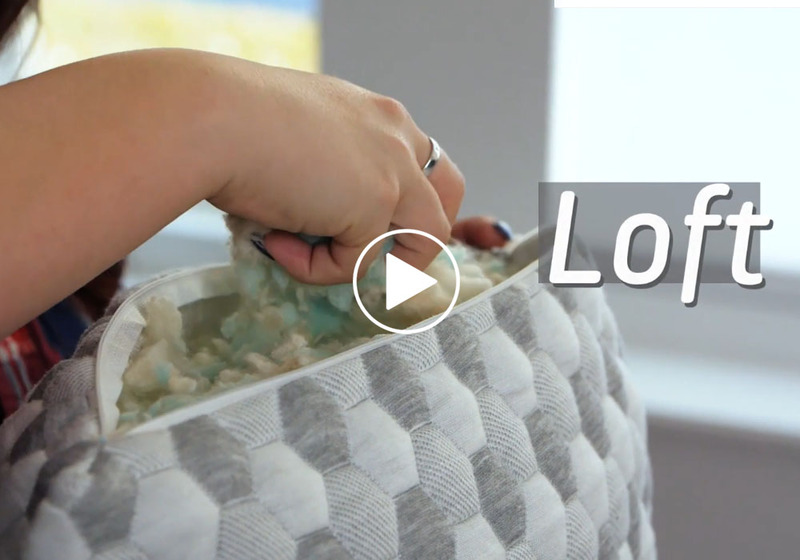 We’ve added a zipper to the cover of the Layla Pillow so you can easily remove fill to adjust the height to suit you, or to give it a wash when you feel the need. I had never heard of Layla until I did a search for memory foam pillows. I read the reviews and decided to give it a try. I am so glad that I did - the reviews didn't lie. 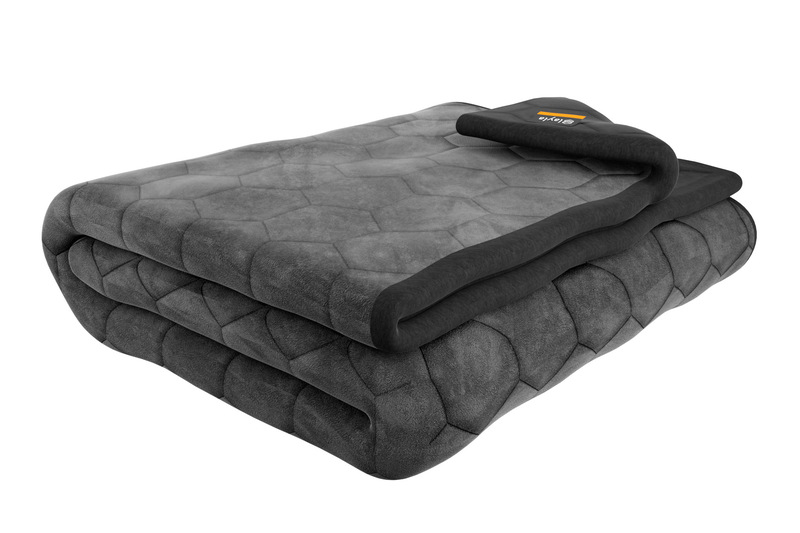 I like that you can remove some of the fill to get the pillow to the exact softness for your liking. This is a great pillow! I've spent hundreds trying to find the right pillow for us. Finally we both are getting the best sleep. I didn’t know what a great pillow was until now. 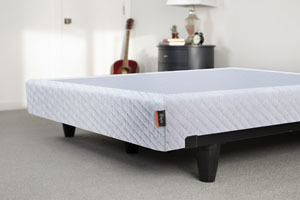 Provides great support both when sleeping on my side and back. This pillow is awesome! I've tried many pillows over the years and this one stands out as the best. I love how it holds its shape overnight and how cool it keeps my head. Great Job Layla!!! I had given one pillow to my son who has sleep apnea. He totally loves his pillow. Then his wife tried it out - and stole it whenever she could. So I got her a pillow as well for her birthday. 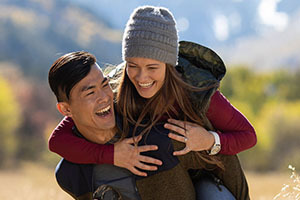 Both are very happy people now and say this is the most comfortable pillow they've ever had and it helps with the sleep apnea, too. This is the best pillow I've had to sleep with. I typically sleep on my side or back and the pillow is very comfortable in either positions. The filler doesn't move around too much where I have to fluff it up during the middle of the night. 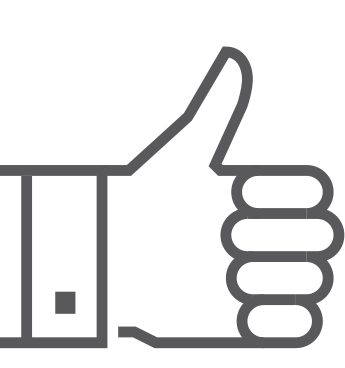 It maintains great support always. This is truly a game changer, best pillow on the market. I was always skeptical of paying big bucks for a pillow, but after researching a lot and deciding on this Layla pillow I am very satisfied and happy I made the purchase. I'm sleeping better, not as tired during the day, and falling asleep faster. All these things I thought were just myths when it came to buying a pillow, but it is worth it. I can’t fully explain how awesome this pillow is. As the title says, it manages to be soft, but at the same time keep its shape all while staying cool. It’s like laying on a Unicorns Mane, on the beach, in 75 degree weather, with a 4 leaf clover in your back pocket. I'm sure everyone says this, but I really tried like 8 other regular pillows before buying a more premium one. This pillow is worth the money. I really enjoy it and I am sleeping better for sure. Love. Love. Love. No matter which way that you lay or position it, it is the most comfortable pillow that I have ever experienced in my 34 years of existence! Well worth the price! This will be my forever pillow! I was hesitant buying a pillow that I had never seen or felt. But after sleeping on this for about a month, I would buy this pillow again 100 times over!!! The Best Pillow for the Best Sleep. 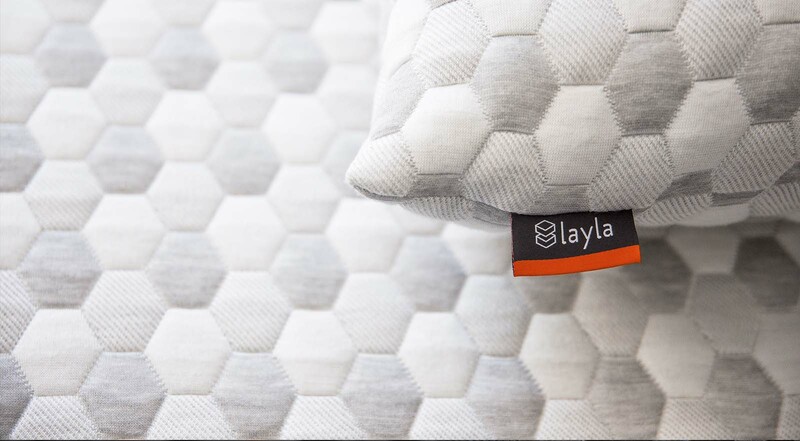 The Layla Pillow is the best way to complete the Layla sleep experience. 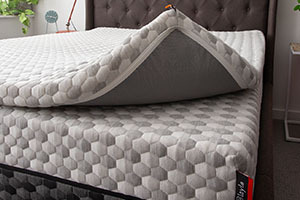 Giving you the best rest, for the best days of your life. 1. 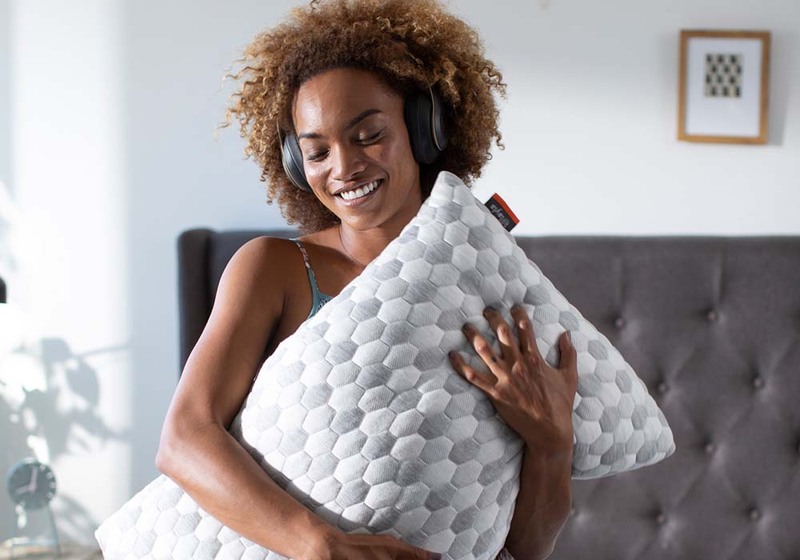 What’s so great about the Layla Pillow? We’re glad you asked. 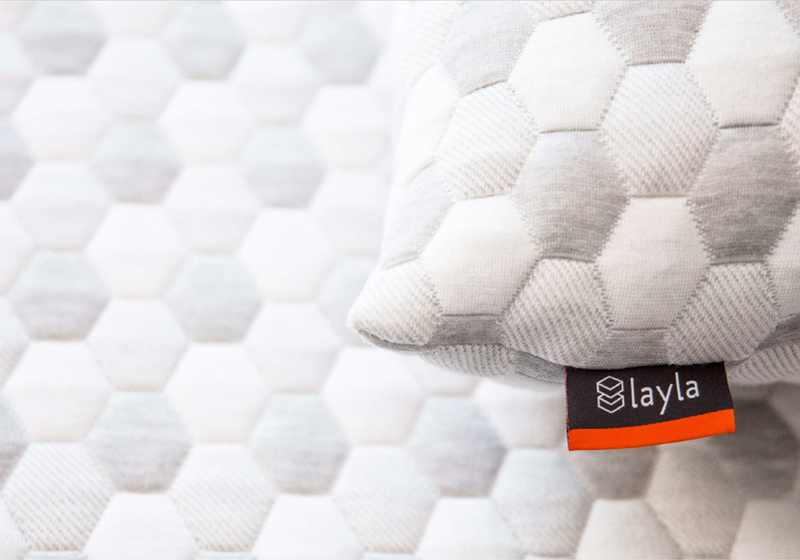 The Layla Pillow is a very unique combination of soft and supportive. Our proprietary mix of Kapok fiber and memory foam give you a super plush feel that still supports your head and neck where you need it. 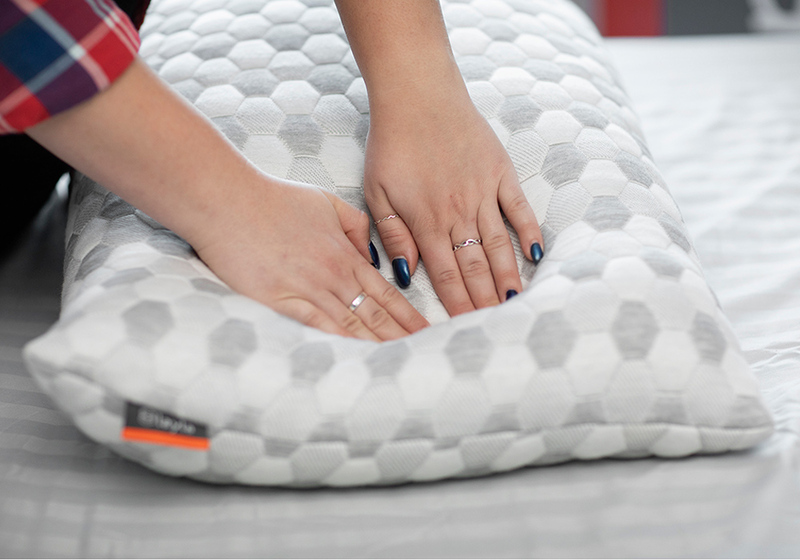 We’ve also included a zippered cover for the pillow woven with CuTEC®, so your pillow doesn’t get as gross and nasty as the others. Pillow a little too tall for you? Just open the zipper and remove some fill to get the right feel for you. 2. What is Kapok and why is used to fill the pillow? Kapok fibers are harvested from the seeds of the Kapok tree, we use Kapok because it’s totally natural and harvested responsibly. We also use Kapok because it’s super light and airy and gives you a high end down-like feel, without having to take out any birds or mow down the forest. 3. What’s the Return Policy in case I don’t love the Layla Pillow? 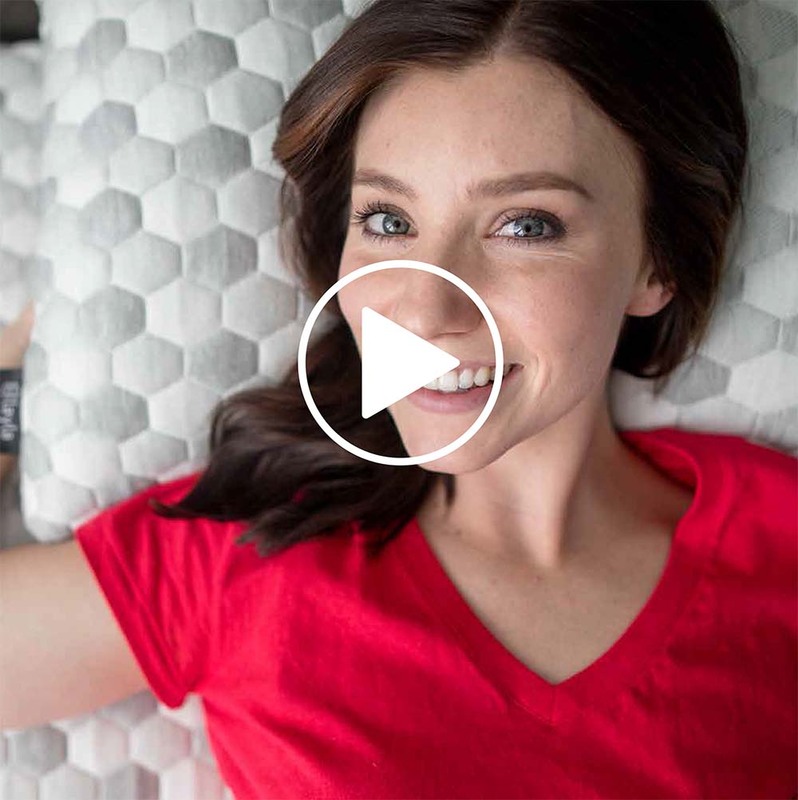 If you’re not satisfied with the pillow for any reason, simply send an email to support@laylasleep.com with your order number and the reason for your return and we will issue you a 100% refund-No return fees and no shipping fees are charged for returns (Shipping fees to HI, AK, and Canada are non-refundable). 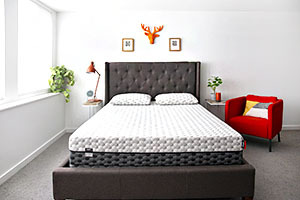 We only ask that you sleep on the pillow for at least 2 weeks before deciding if it’s right for you. 4. What’s the Warranty on the Layla Pillow and what does it cover? 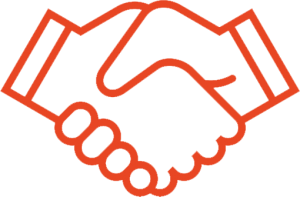 We offer a 5 year warranty on all materials and workmanship. Examples of this may include stitching or seams becoming undone from natural wear, the flattening or changing of the shape of the pillow, or the fading of colors of the Layla Pillow cover. The warranty is non-transferable, so second hand Layla Pillows, black market pillows, and mysterious hand me downs are not covered. 5. How long will it take to receive my new Layla Pillow? Once you place your order, we get right to work on crafting your pillow which will take 1-3 days. 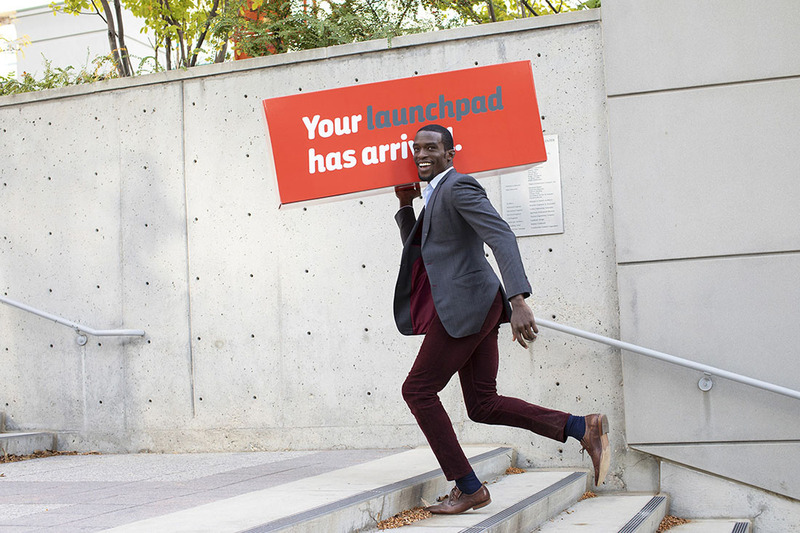 Once shipped, it will take anywhere from 1-4 days to land at your doorstep, depending on where you are.  We ship from San Fernando CA, so you can estimate based on your location and once your pillow ships, you’ll receive an email with a tracking number so you can check on it along the way. It’s simple. 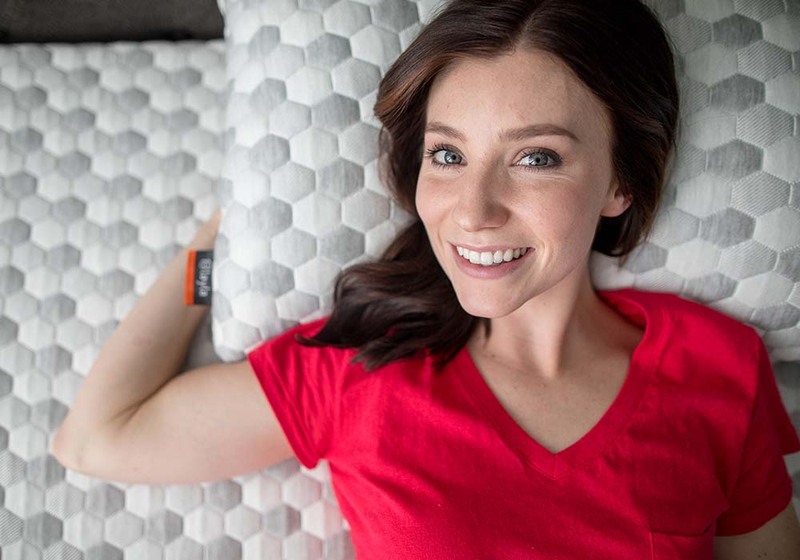 Purchase a pillow and sleep on it for up to 120 nights.  If for any reason you don’t totally love your Layla Pillow, simply return it for a 100% refund -No return fees and no shipping fees are charged for returns. We only ask that you sleep on the pillow for at least 2 weeks before deciding if it’s right for you. Yes. 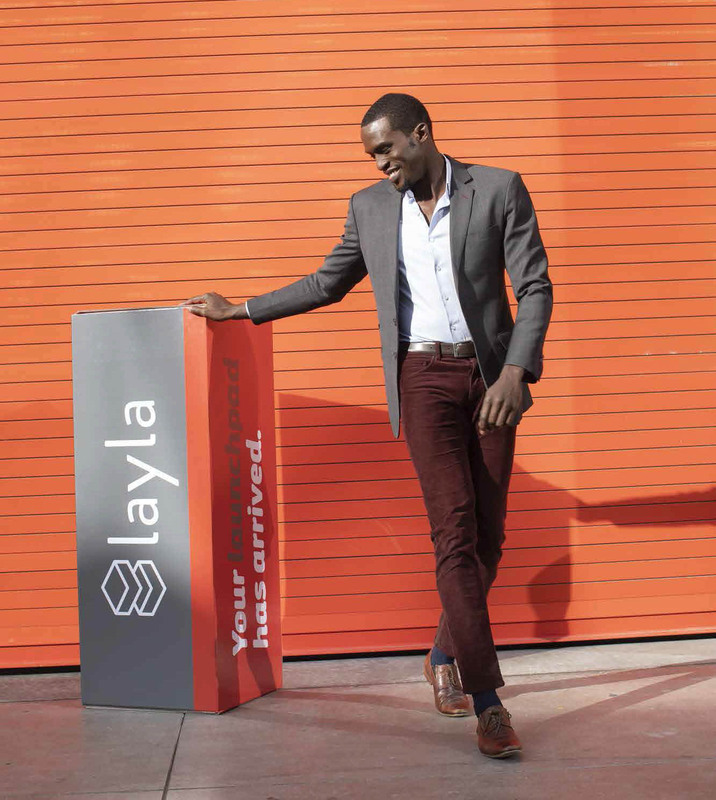 Your Layla Pillow ships for free and is delivered right to your doorstep in the lower 48 states.  *There is a flat fee of $20 for shipments to HI, AK, and $40 Canada. Sorry guys, you know the drill. But we’ll still deliver it to your doorstep. 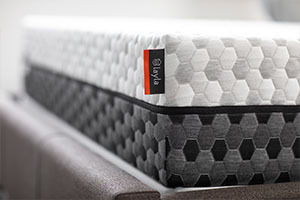 The Layla Pillow 5 year warranty covers defects in material or workmanship. 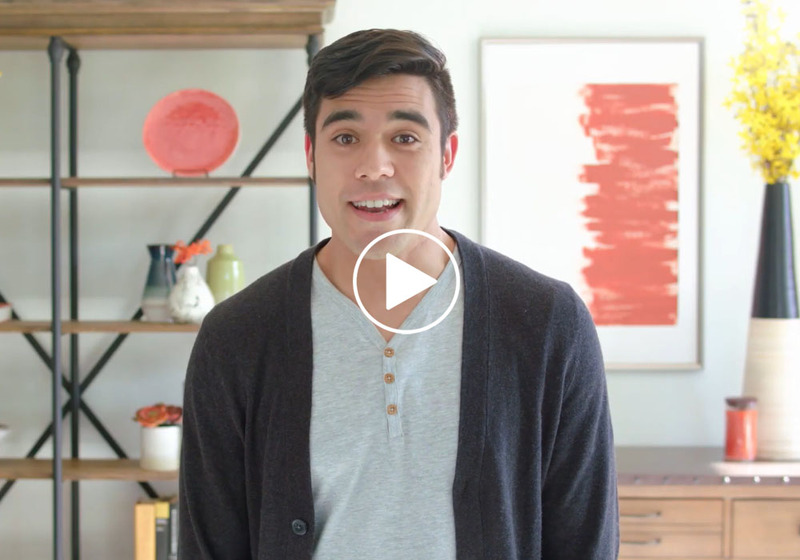 Examples of this may include stitching or seams becoming undone from natural wear, the flattening or changing of the shape of the pillow, or the fading of colors of the Layla Pillow cover within the term of the warranty.